This last week was really productive as far as the declutter goes. I went through jewelry, my husband's closet, the two bedroom dressers, the master bath vanity drawer, and two linen closets upstairs. I didn't think to take before pictures but I did get some after ones. Vanity - these trays were purchased at Target really helped to get this drawer organized. 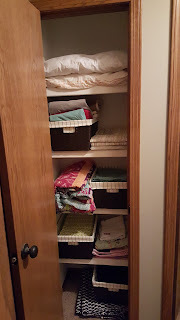 Girl's Linen Closet - these baskets were purchased at Target. 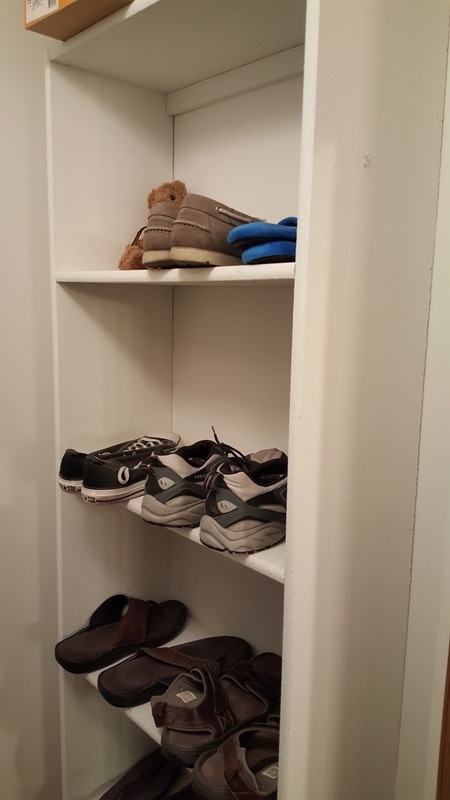 Before the door barely shut on the closet and stuff was piled to the ceiling. Now each girl has their own basket with change of sheets. 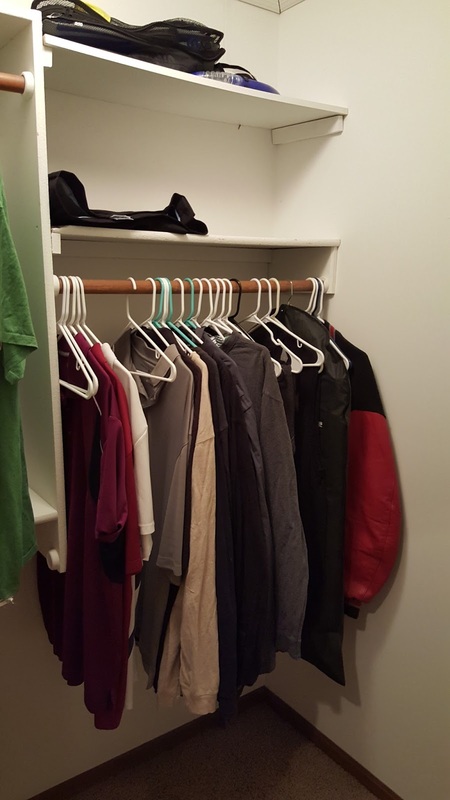 I tossed a lot from this closet that will never be used again. Bye Bye Hannah Montana sheets! Family Linen Closet - This one was pretty bad too. 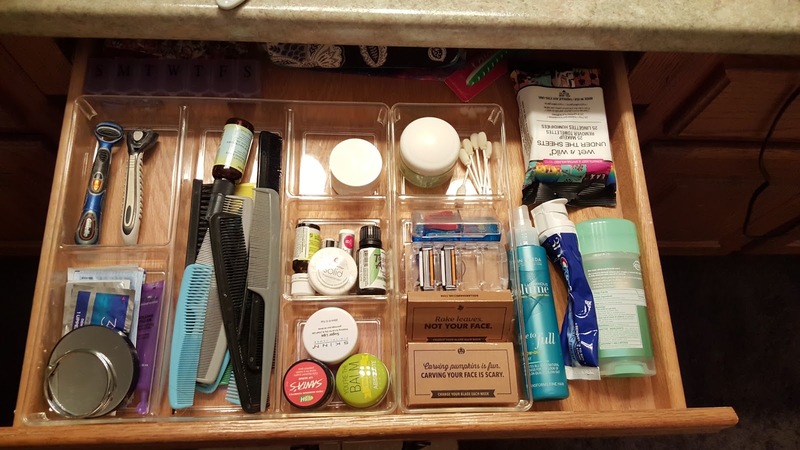 Barely any room to add stuff. 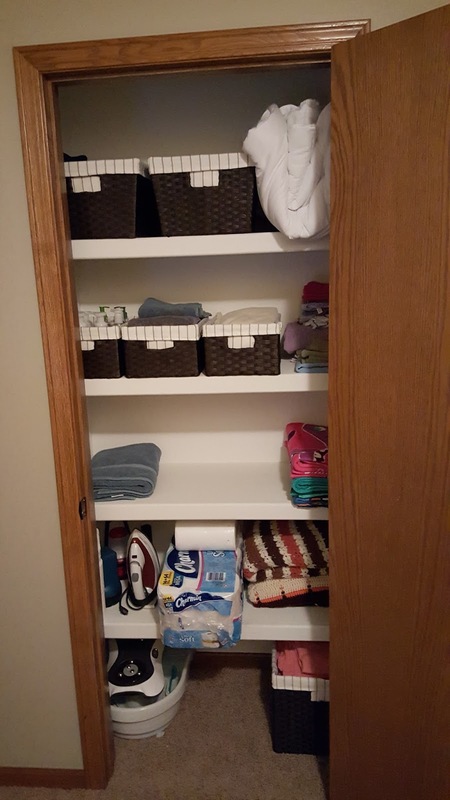 All of the towels were in the wash so once they are put away, the closet will still be fairly full. I still need to get one more smaller basket for the dust rags on the second shelf. I have some afghans made by family members that I have to admit, aren't my favorite, but I can't bear to part with them either. I ended up throwing out a semi-broken humidifier and thought it would be easy to replace. I went to Target and Walgreens today and wasn't impressed with the selection. And now my husband is sick with a cold... figures. 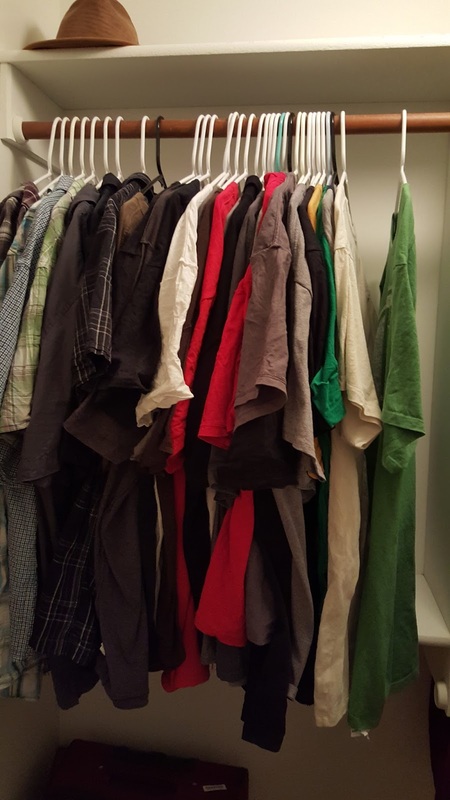 Husband's Closet - He wasn't thrilled to participate but now everything that is left actually fits. He has lost quite a bit this last couple of years so we had a good amount of weeding out to do.